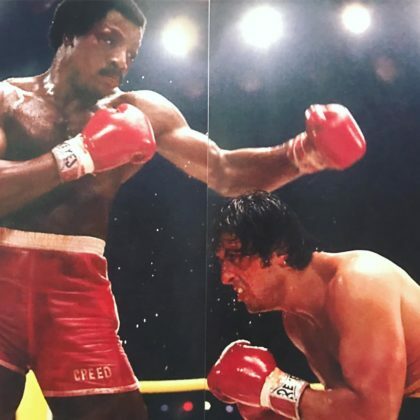 Sylvester Stallone posts three more knockout photographs out of Rocky movies on his profile on Instagram. 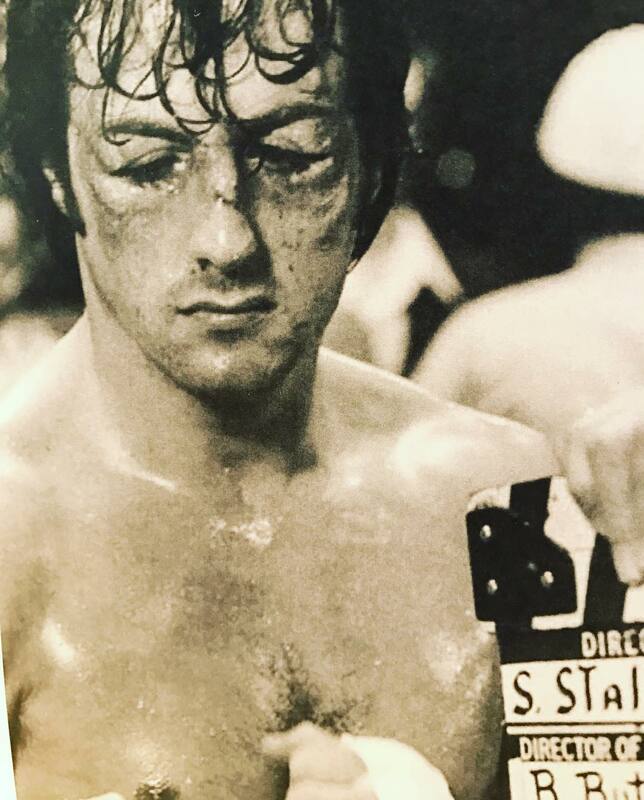 Hollywood iconic boxer of all times, Sylvester Stallone “would like to share with you all” a few more Rocky photos. The actor often releases the “very rare” images of the legendary picture on his accounts in social media. Sly started the week reminiscing the first three chapters. The first photo shows him during the punch fiesta with Carl Weathers. The latter is a prominent actor who portrayed Apollo Creed from the very first film in 1976 all way till Rocky IV including. Weathers has been recently announced to join the cast of Chicago Justice on NBC network. The TV show is the fourth franchise in the Chicago series that includes Chicago PD, Chicago Fire and Chicago Med. 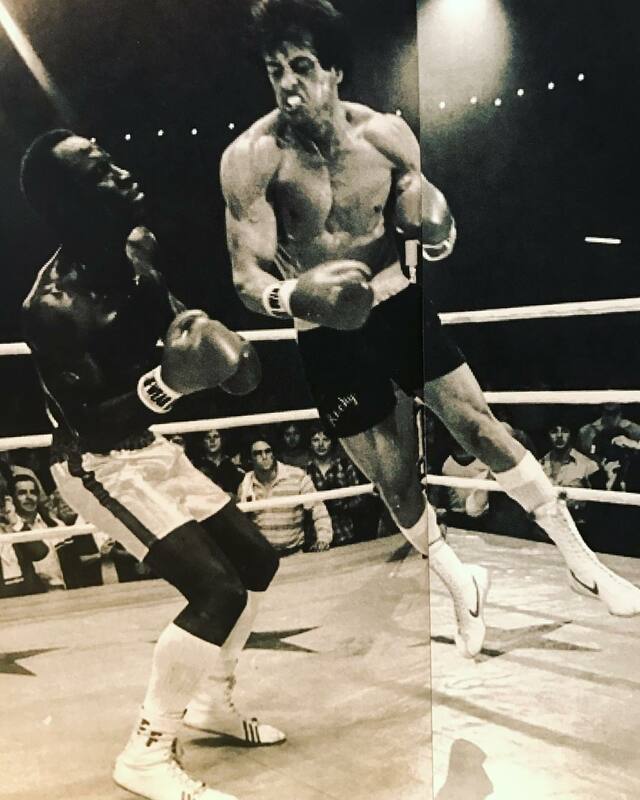 “Just came across a very super rare photo and would like to share with you all and wish Carl Weathers good luck starring in a new TV show ‘Chicago justice’!” Stallone captioned. The next photo is out of Rocky 3. Not only it features a real boxer who took a “flying right hook” but it also declares the introduction of the 1982 “Eye of the Tiger” song by Survivor. In conclusion Sylvester Stallone posted a photo that he himself has never seen before. Furthermore, the captured moment from the second film is the first Rocky chapter he has directed.